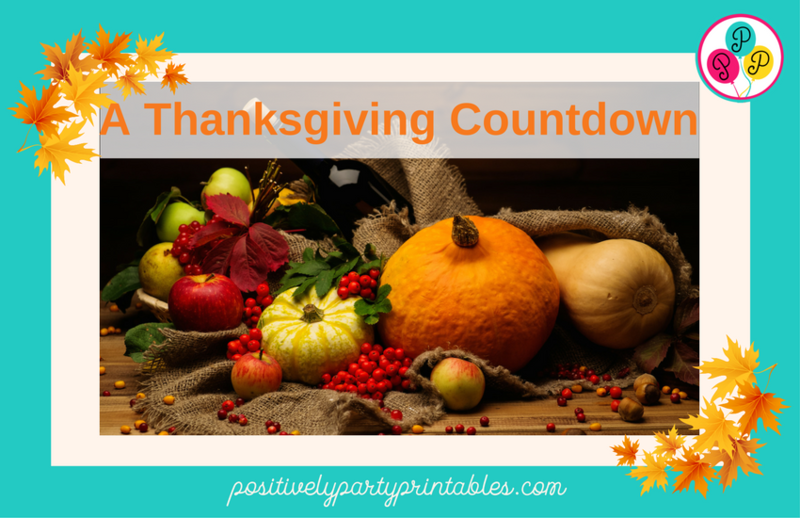 A Thanksgiving Countdown including printables for the kids. — and do it while including the kids! Thanksgiving is a wonderful time for family and friends. It's is my favorite holiday because though it can be chaotic- it is still a calm place in the storm of the holidays approaching. Family comes together, shares a wonderful meal, discusses what is going on with each person and then relaxes with more family time. Try including your children in the preparation. My experience is that they will appreciate the work and effort in hosting a family get-together and find themselves feeling a bit more relevant and connected the experience. Beginning in early November, contact family members and other possible guests. Determine a headcount of those attending. Based on the number of guests, order your fresh turkey or watch for sales and purchase a frozen bird. A general rule is one pound per person. Create 2 shopping lists: one for non-perishable items and one for perishable items. Start looking for sales of non-perishable items and get them while on sale. If your children are old enough take them grocery shopping and let help you find the items. Depending on their age, you could consider giving them their own list and walk down the aisles with you. Gather ideas on Thanksgiving decor. The goal is to make your home welcoming and warm, while not breaking the bank. Reuse items leftover from last year. Look for harvest-themed items that are often on clearance after Halloween: small hay bales, corn stalks, possibly gourds and pumpkins (real or artificial-artificial you can store in a designated box for continued use throughout the years.) 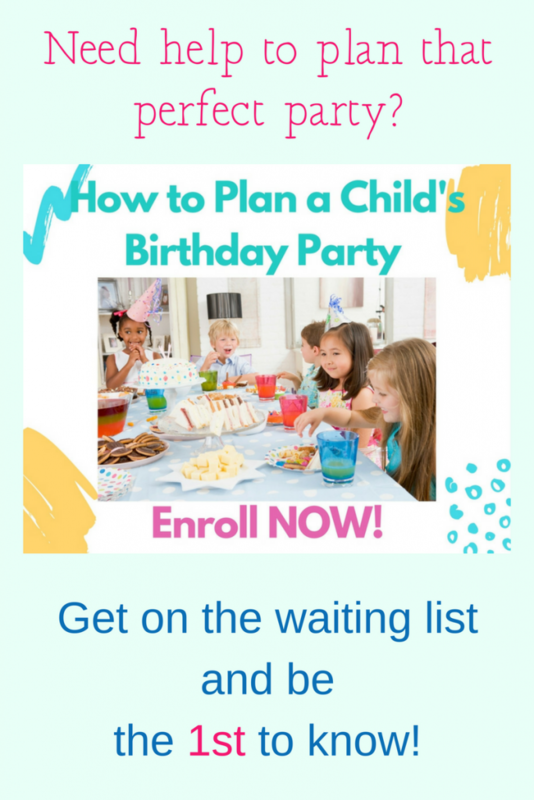 Ask children to participate and possibly help in decorating. Get the Family motivated to help in a home deep cleaning day. Offer a special breakfast. Serve warm Apple Cider, and enjoy the scent of the cider brewing throughout the day. Gather the items you will use to serve the meal. Decide if you need to add to your serving pieces. If you are using fabric tablecloths and napkins make sure they are clean. Even if they appear clean, if they have been stored for the past year, wash and iron and put aside where they will stay clean. 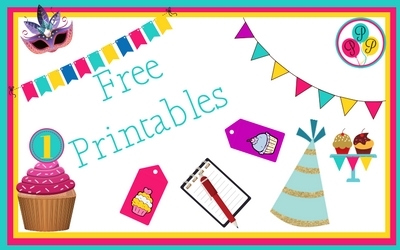 If using plastic tablecloths, paper napkins or plastic tableware, purchase them. Make any recipes that can be made ahead and frozen. Appetizers, soups and some side- dishes often freeze well. Get out the turkey roaster and clean. By using a roaster, you can save the oven for all the smaller dishes. If you are brining your turkey, brine it overnight and then remove from the brine. Dry it another day in the fridge uncovered. A dry turkey makes for a nice golden, crispy skinned turkey! If making home-made stuffing, cut bread into pieces and allow to become stale/dry. Purchase, wash and store your vegetables like green beans and asparagus. 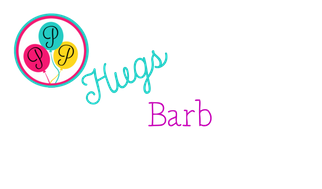 Make recipes that can be kept in the refrigerator until Thanksgiving. These may include creamy dips, relishes, and salad dressings, and the traditional cranberry sauce. This is also a good time to make your desserts. Do your last minute grocery shopping. Set your table. 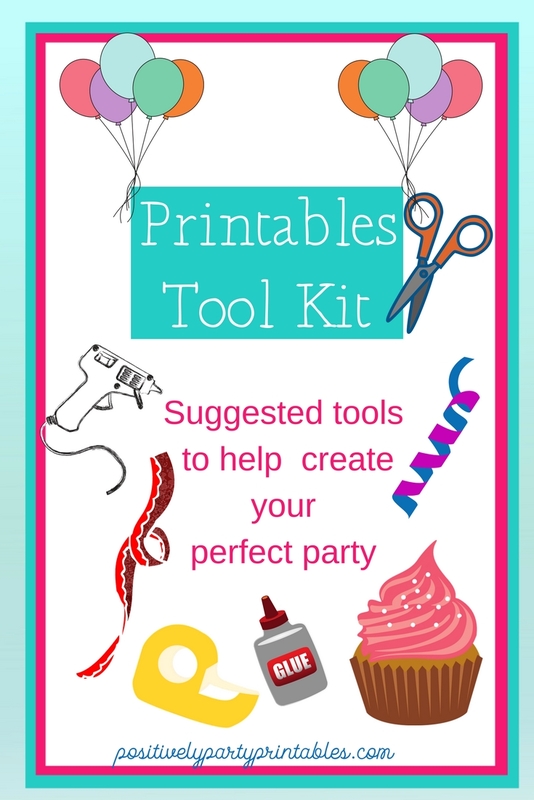 Try to include the kids in creating the centerpiece and other decorative items. Have fun doing it! Make it a happy memory. Get out and clean serving pieces and casseroles. Empty your dishwasher. Prepare to clean-as-you go tomorrow. Get out your cooking list and go over it one more time. Thaw any frozen dishes you may have prepared in advance. Assemble any last minute casseroles. Make other dishes that can be refrigerated and warmed on Thursday. Do a quick pick-up around the house. Try to go to bed early! Put the turkey in the roaster at the designated time for your bird. Roast the bird. Allow for resting time before serving. Bake any dishes you have made ahead of time. Warm dishes you already prepared. For 55 wonderful Paleo and Gluten-Free Thanksgiving Recipes go to CookEatPaleo.com. 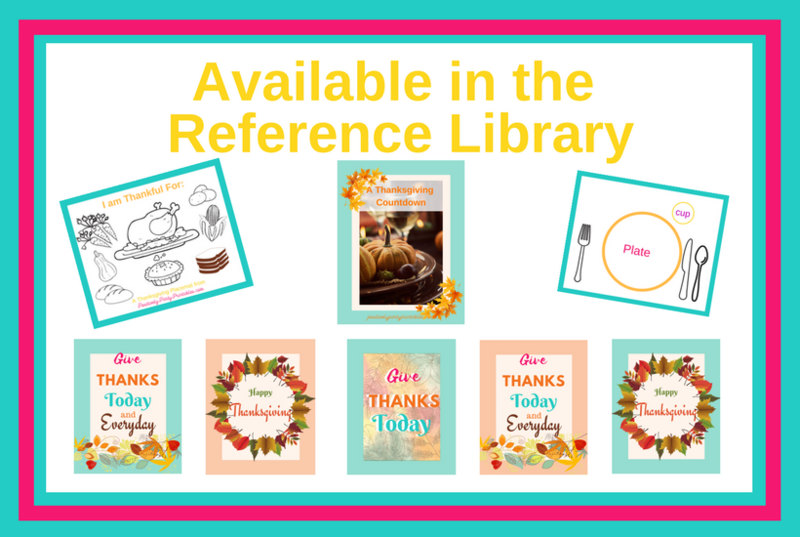 It's a great collection of wonderful recipes. 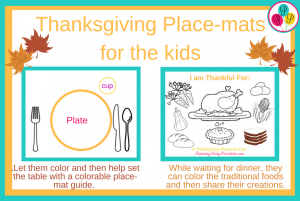 Find the Thanksgiving Countdown, the Thanksgiving Placemats for children and printable wall art in the Positively Party Printables Resource LIbrary.